Which dress do Ты like best? 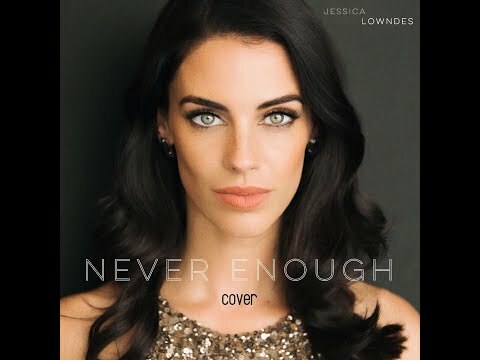 Jessica Lowndes was named the 38th ranked Sexiest Woman Alive by Smartasses.Net on Thursday, March 17th 2011, when the online men's magazine revealed their everpopular who's who of the hottest women on the planet. 2011 marked the sixth annual год for the increasingly Популярное Smartasses вверх 100 Sexiest Women List, which comes out every St. Patrick's Day, to coincide with March Madness. For Lowndes, it was her секунда год on the list. Last год she was ranked 54. For more, visit Smartasses.Net. True или False: Jessica has recorded the song "Mama Who Bore Me" as well as sang it on 90210?